Vogue Spas & Bathrooms has been supplying bathrooms throughout Queensland since 1983. Vogue Spas & Bathrooms brings together the very best quality bathroom and kitchen products the market has to offer. 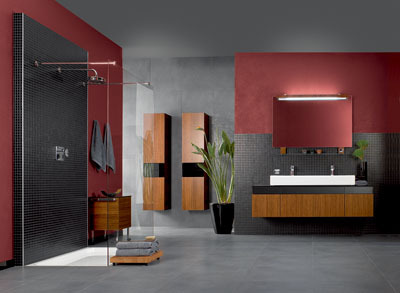 Our friendly team will ensure your selection of bathroom products is easy and efficient through our extensive product knowledge and commitment to service and quality as well as competitive pricing. We take this opportunity to invite you to visit our exhibition of the latest in European and Australian bathroom ware at The Brickworks Annex in Southport on the Gold Coast. With all the well known brands in one location, Vogue Spas & Bathrooms makes shopping for your new bathroom and kitchen an enjoyable and effortless experience.